SNIP: A report on the state of New Zealand’s environment has painted a bleak picture of catastrophic biodiversity loss, polluted waterways and the destructive rise of the dairy industry and urban sprawl. The scale of what is being lost is impossible to accurately gauge, as only about 20% of New Zealand’s species have been identified and recorded. [G]roundwater failed standards at 59% of wells owing to the presence of E coli, and at 13% of the wells owing to nitrates. Some 57% of monitored lakes registered poor water quality, and 76% of native freshwater fish are at risk of or threatened with extinction. A third of freshwater insects are also in danger of extinction. SNIP: When it was built in the early 1900s, the road into Mount Rainier National Park from the west passed near the foot of the Nisqually Glacier, one of the mountain’s longest. 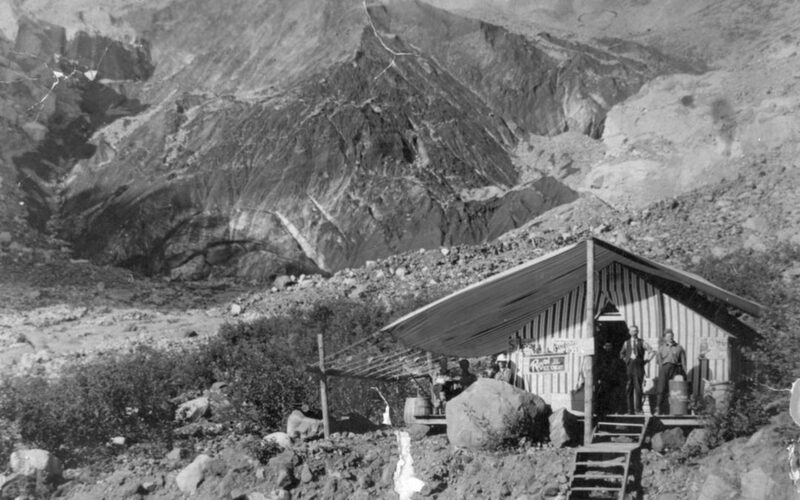 Visitors could stop for ice cream at a stand built among the glacial boulders and gaze in awe at the ice. The ice cream stand is long gone. The glacier now ends more than a mile farther up the mountain. Streams that are mostly fed by glacial meltwater often have unique species that have adapted to the cold conditions. 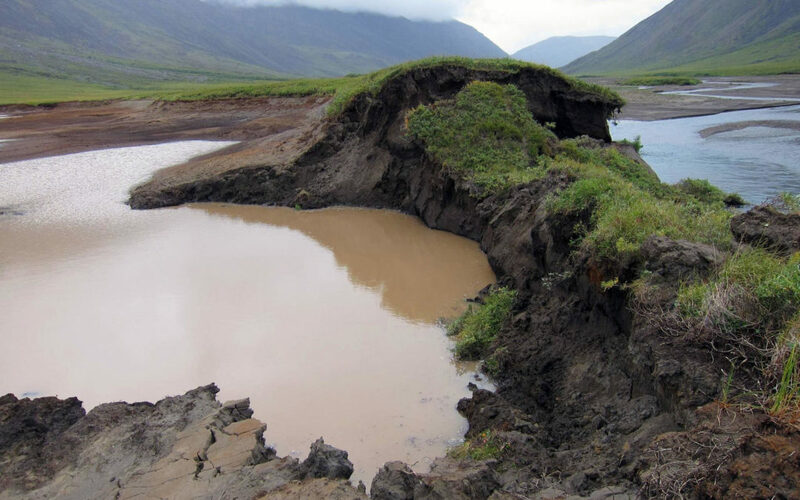 Reducing or eventually eliminating the contribution of this meltwater will raise stream temperatures. Even a small temperature increase can have potentially negative effects. 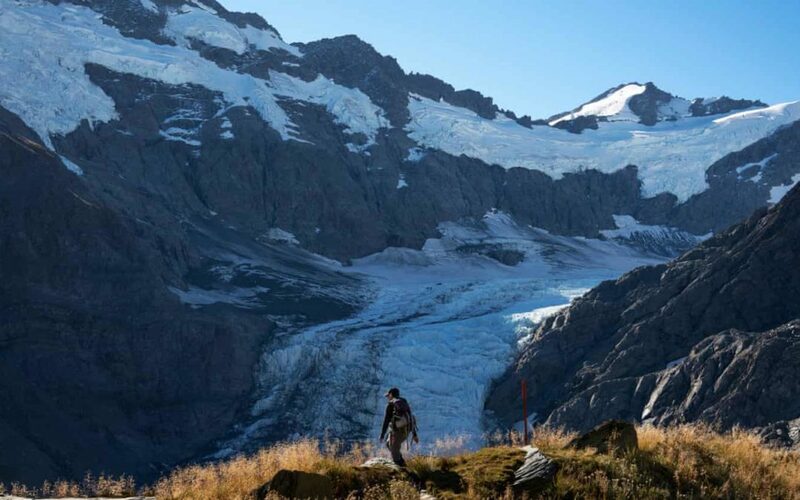 “Certain species like cold water,” said Alexander M. Milner, a professor of river ecosystems at the University of Birmingham, in England, who has studied the changes wrought by shrinking glaciers for years. 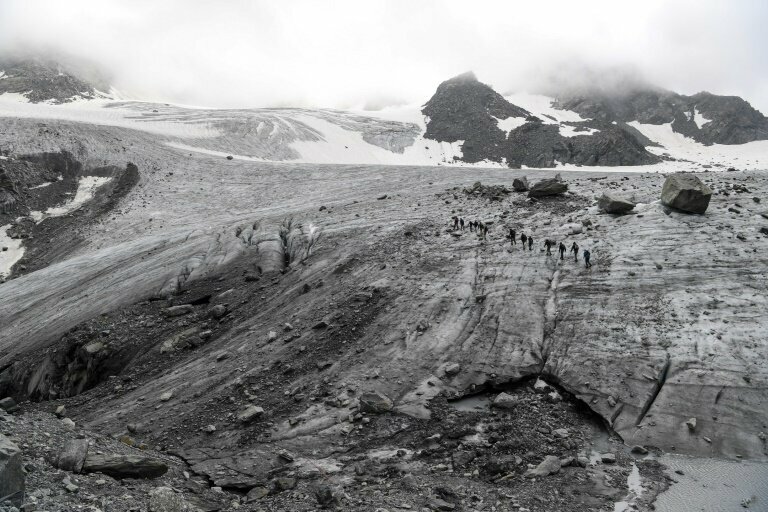 “When the glaciers disappear, those species will go extinct,” he said. SNIP: Climate change is already negatively affecting the health of Marin residents and within 15 years attendant sea-level rise could threaten the county’s shoreline buildings, roads and original utility systems. This was the sobering message Marin supervisors received after Supervisor Kate Sears requested an update on the local health impacts of climate change and efforts to prepare for sea- level rise. In her report Tuesday, she noted that over the last five years the county health department has issued at least seven health advisories due to conditions aggravated by climate change. The advisories ranged from alerts about air polluted by smoke to the presence of infectious diseases such as West Nile and Zika virus. Koblick said many of the health impacts are the consequences of the extreme weather – floods, drought, and extreme heat – caused by climate change. The fallout can result in increased displacement from homes, injury, indoor mold, vector-borne and infectious disease, food insecurity due to lower crop yields and disruptions in food supplies, water contamination, and mental health impacts. 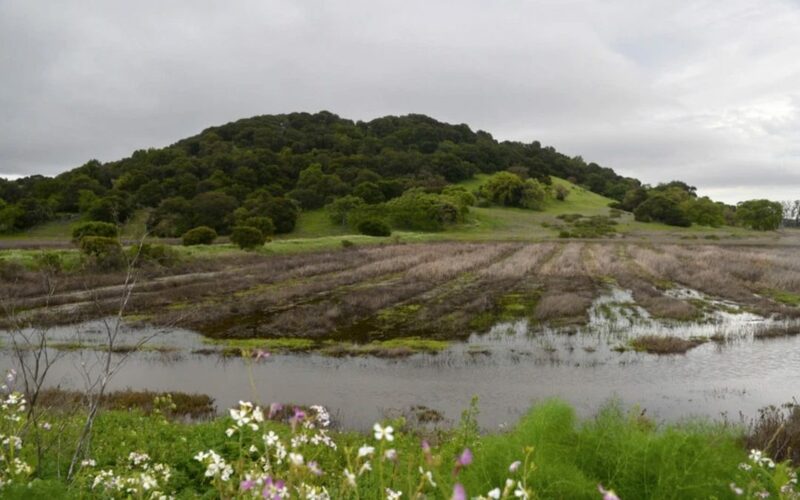 A vulnerability assessment released by the county in June 2017 showed that in just 15 years flooding due to sea-level rise could inundate some 700 buildings across 5,000 acres in Marin, affecting the lives of tens of thousands of residents. 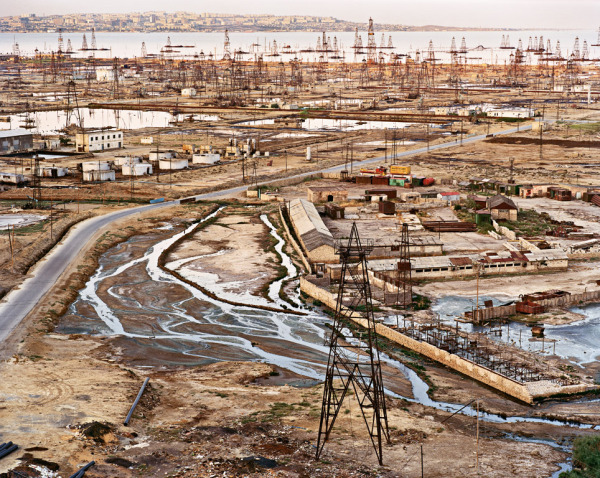 SNIP: Seals waddling along the waterfront were once a common sight in Baku Bay, the Caspian Sea home of Azerbaijan’s capital. 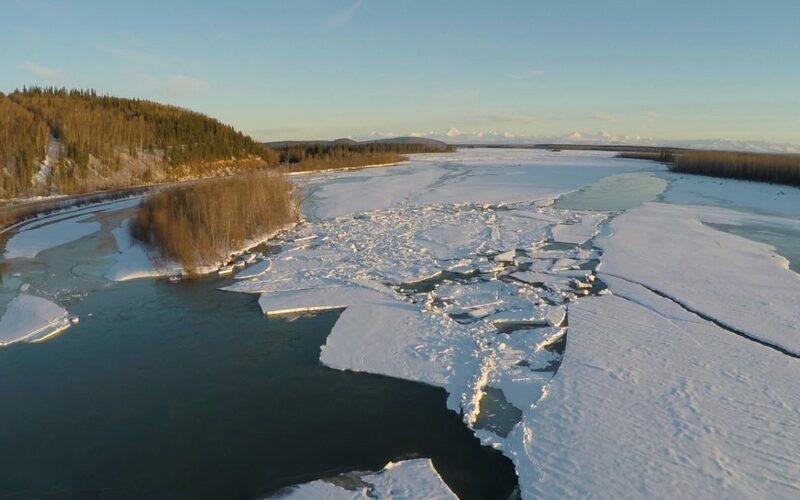 SNIP: Key Alaska rivers that are usually frozen at this time of year are now free-flowing, with record-early thaws following record-high winter and spring temperatures. SNIP: A study of small-scale fisheries operating from Kenya, Zanzibar and Madagascar, has revealed the massive underreporting of sharks and rays caught annually in the region. Thousands of miles of nets and lines are set in the world’s oceans each day and the unintentional capture of non-target species – often termed as bycatch – is unavoidable. Senior author Dr. 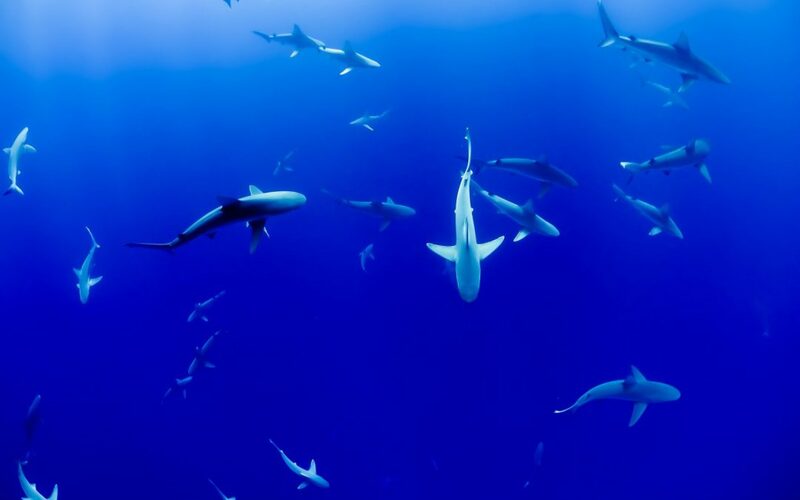 Per Berggren, Head of the Marine Megafauna Lab at Newcastle University said: “We looked at just one region of the world but it’s likely that similar underreporting is happening in small scale fisheries globally – which means our 2,500,000 unreported sharks and rays only represent a small portion of the total global catch. 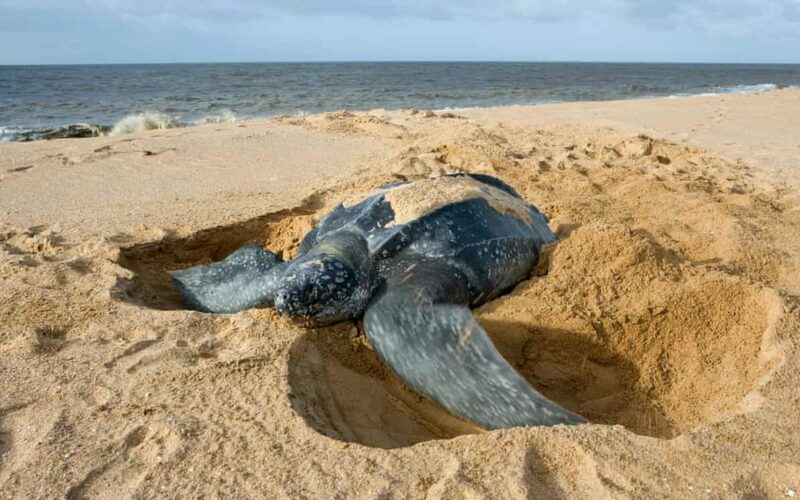 SNIP: Every year, from November through March, leatherback sea turtles arrive to the secluded shores of the Río Escalante Chacocente wildlife reserve on Nicaragua’s Pacific coast to lay their eggs. Leatherback populations face threats from human activity, and the eastern Pacific population of leatherbacks is classified as critically endangered. 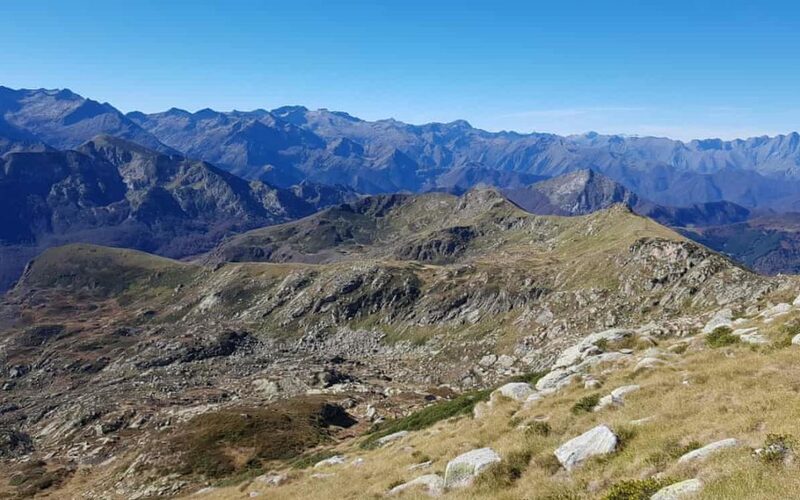 SNIP: Radioactive fallout from nuclear meltdowns and weapons testing is nestled in glaciers across the world, scientists said Wednesday, warning of a potentially hazardous time bomb as rising temperatures melt the icy residue.